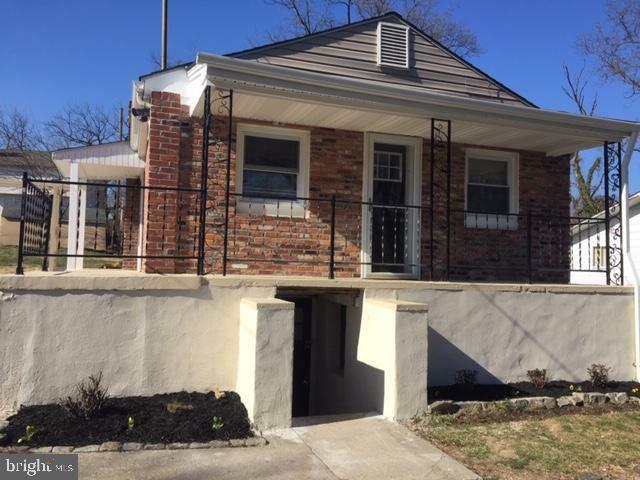 Your "new" house awaits you! New roof, replacement windows, new HVAC, new water heater, new carpet and ceramic flooring! 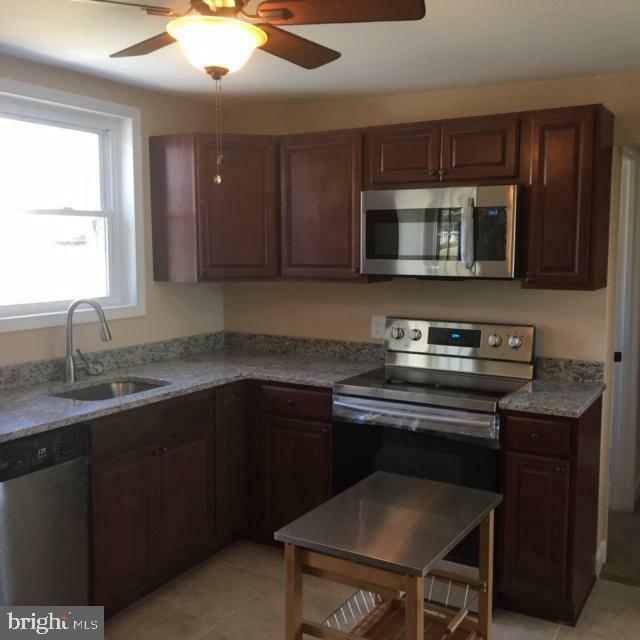 Remodeled kitchen w/ new cabinets, granite counters, new SS appliances, new ceiling fan and more! Updated bath has ceramic tile surround and floor, new vanity, lights and toilet. Fresh paint and new ext. doors! 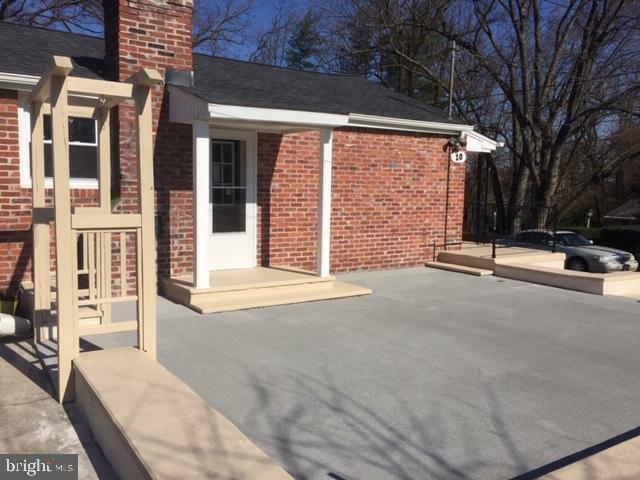 Large oversized lot has two sheds (w/ electric), large patio and front porch. Parking pad for 4 cars! 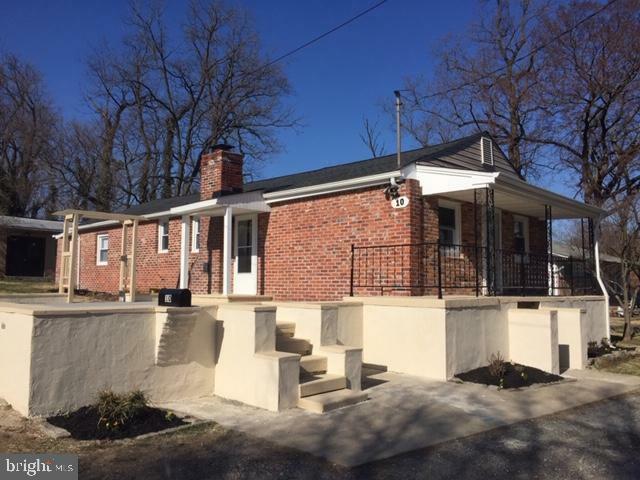 Aggressively priced...get a remodeled single family house in Catonsville for less then some townhouses!